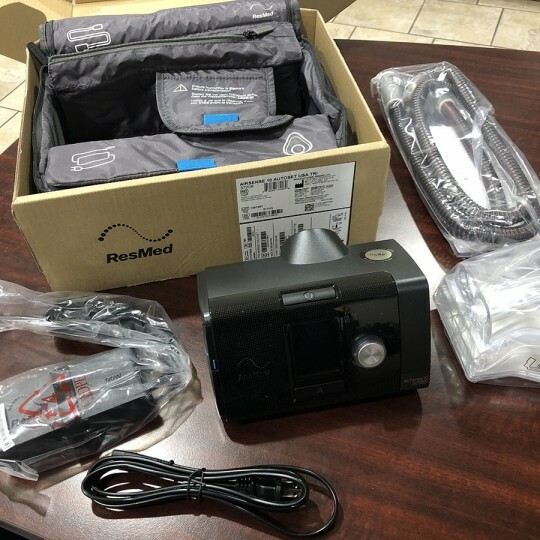 This is an open box CPAP machine. It was only opened and taken out of the box to display to customers in the store. Unit itself is brand new. 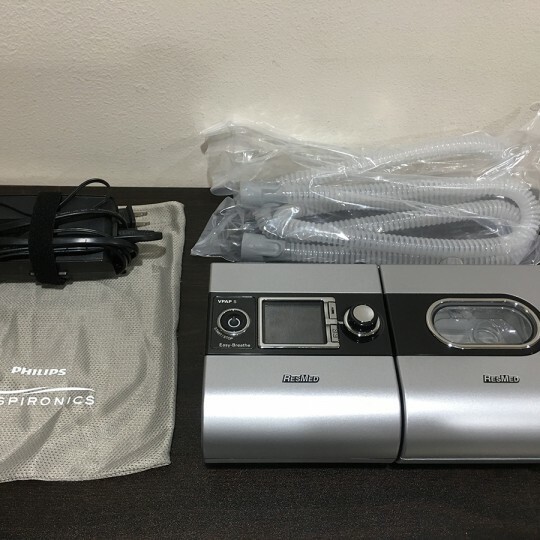 Pre-Owned System One REMstar Pro Plus CPAP Machine w/ C-Flex from Philips Respironics, Great Condition. 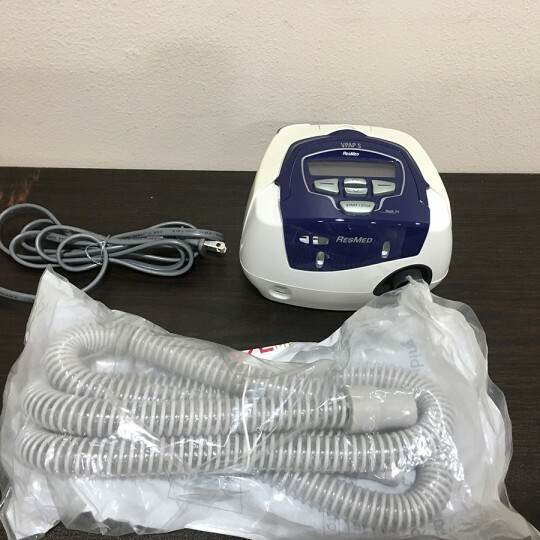 This CPAP Machine accounts for the humidity in the room, and the Flex feature provides the perfect amount of airflow at the right pressure. 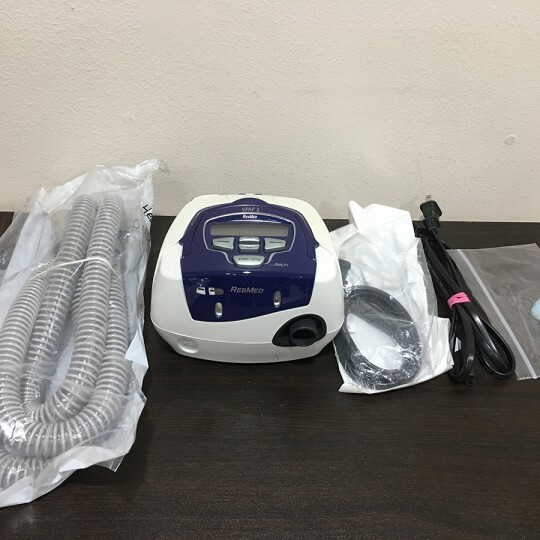 This is a used VPAP machine. This unit is in great working condition with minor scuffs around the unit. This is a brand new open box VPAP machine. This unit is in outstanding, like-new condition. This is a brand new open box VPAP machine. This unit is in outstanding, like-new condition, without its original box. Comes with the carrying case. 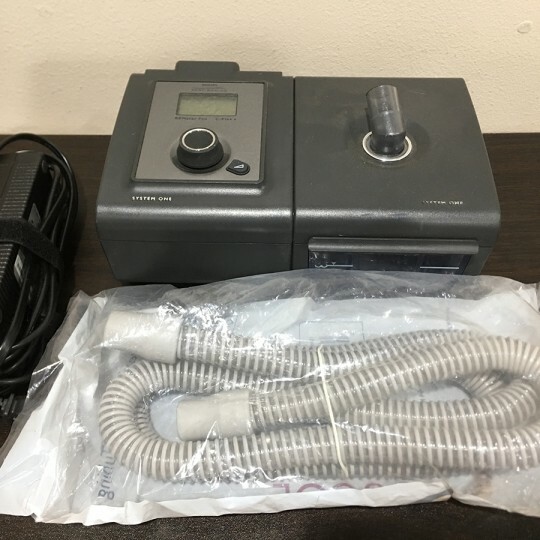 This is a used BiPAP machine. This unit is in great working condition with minor physical signs of usage on the unit. 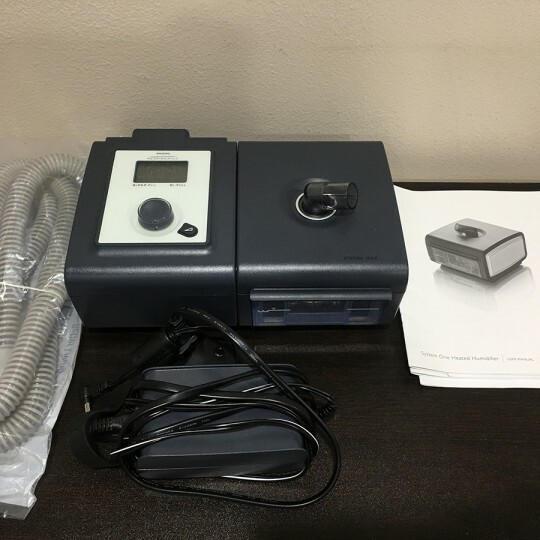 Brand New Open Box F&P ICON Novo CPAP Machine & Heated Humidifier, Never Used. On Sale Now due to limited stock!